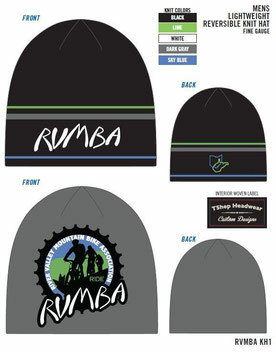 RVMBA: Mountain Biking in Ohio and West Virginia - Website of RVMBA! 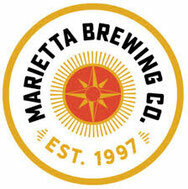 The Marietta/Parkersburg area is a mountain bike paradise with 5 trail networks boasting 200 miles of sweet singletrack all within a 45 minute radius. Join us in growing, maintaining and enjoying our local trail systems! RVMBA hosts regular group rides, trail building/maintenance days and monthly club meetings. Check out the menu on the left to see maps of local trails, dates for up coming activities and info on current trail projects! 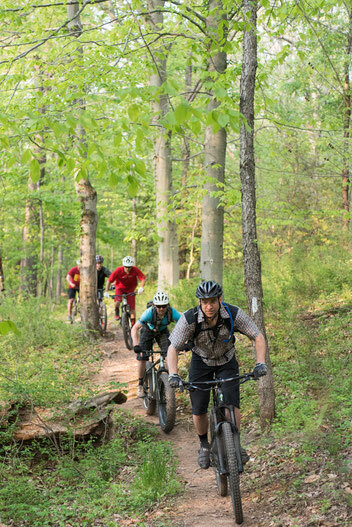 The River Valley Mountain Bike Association was formed to provide education about environmentally and socially responsible mountain biking, promote responsible mountain biking throughout West Virginia and Ohio, and work for increased environmental protection of the area's trails. RVMBA builds and maintains trails in the cities of Marietta, Ohio and Parkersburg, West Virginia, Mountwood Park, Marietta Unit of the Wayne National Forest and North Bend State Park.